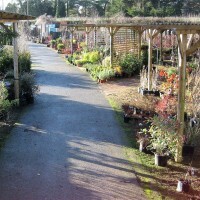 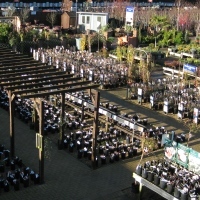 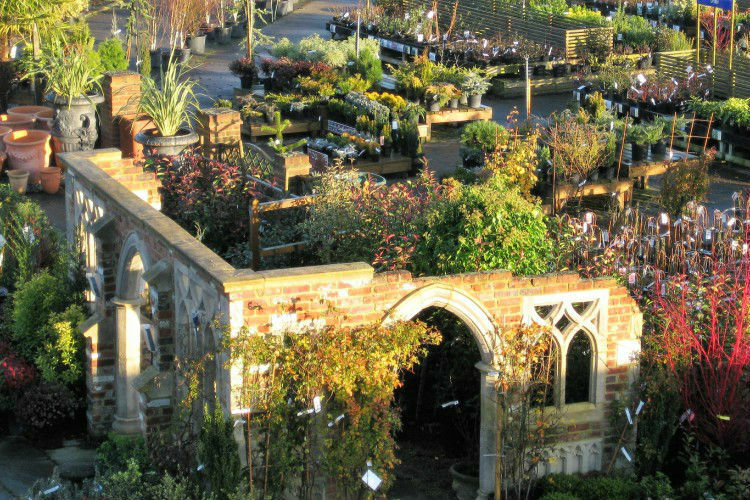 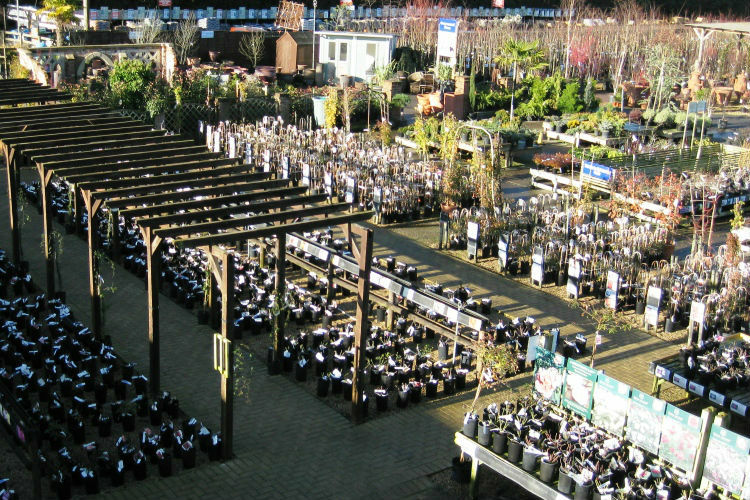 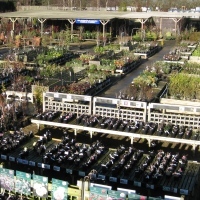 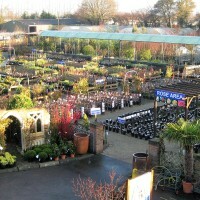 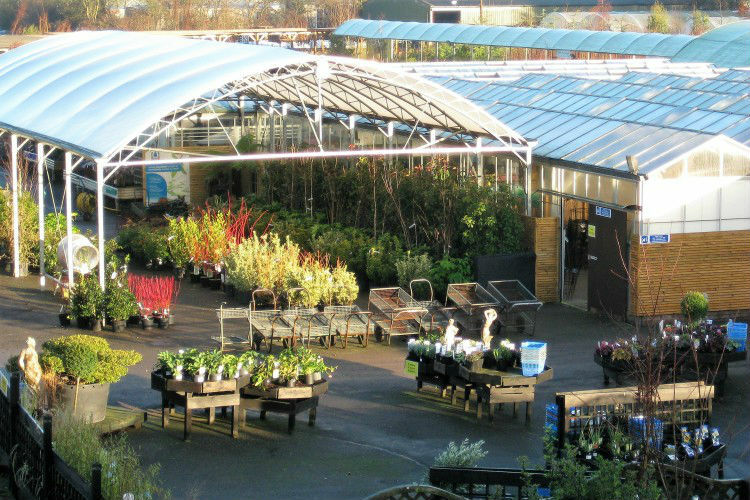 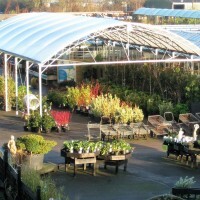 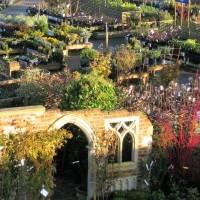 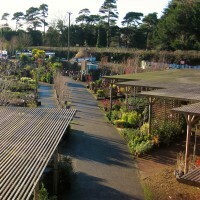 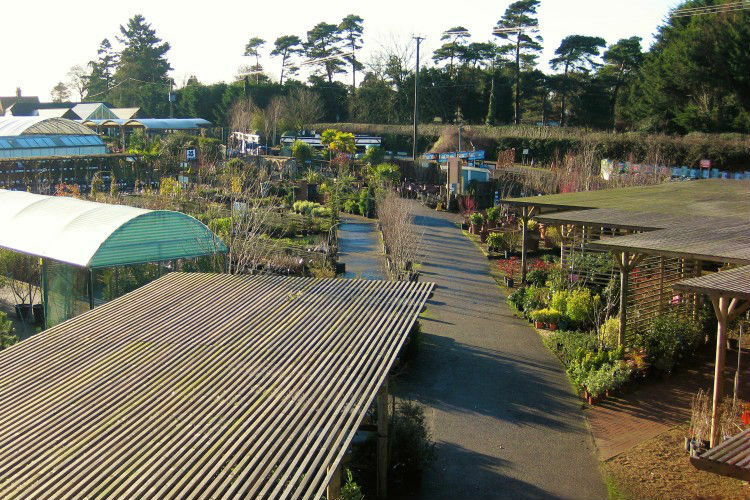 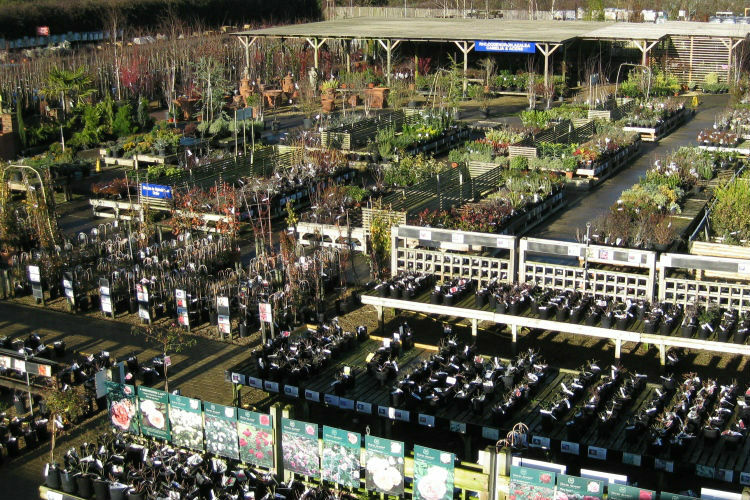 We operate from two Garden Centres - one in Langley, Kent, and the other in Crowborough, East Sussex. 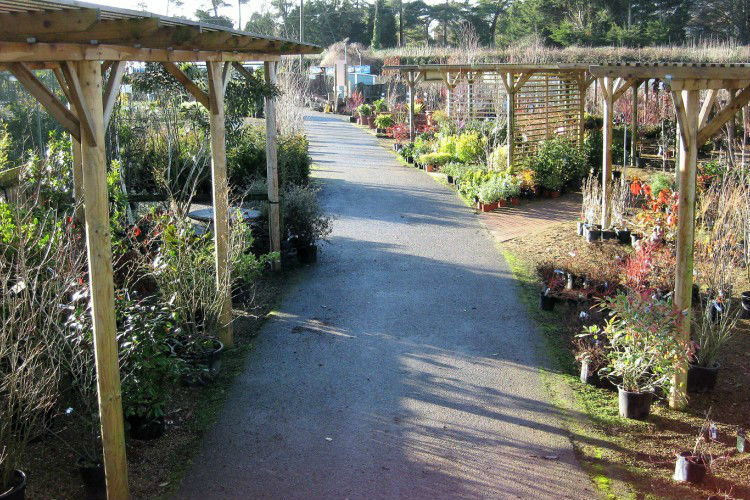 Precise details of each location can be found on the Find Us pages of this website. 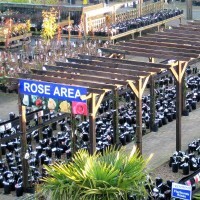 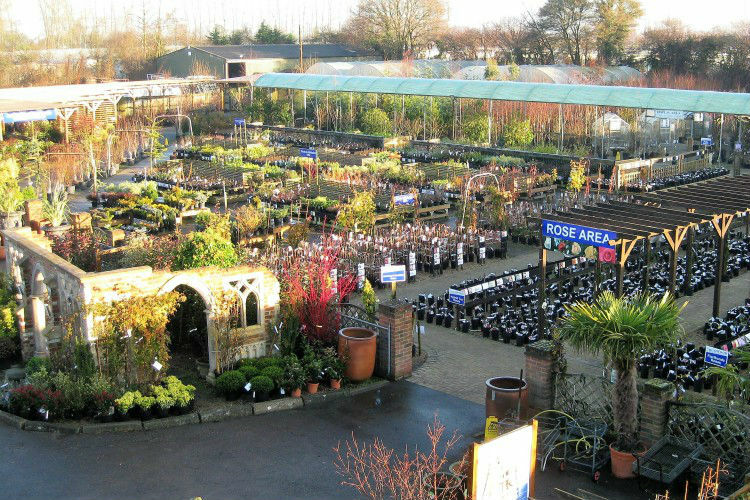 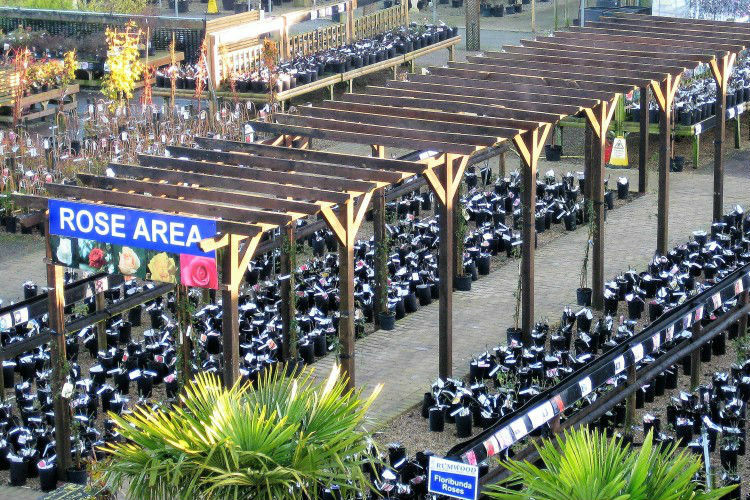 We sell an extensive range of products including:- Full range of shrubs - Extensive range of pots - Architectural plants - Fencing - Large specimen shrubs - Climbing plants - Garden ornaments - Bedding plants - Hedging plants - Paving and aggregates - Ornamental trees - Fruit trees - Stoneware - Specimen trees - Garden furniture - Alpine plants - Gifts and cards - Conifers - Houseplants - Herbaceous plants - Turf - Imported Italian plants - Seeds - All garden sundries - Greenhouses - Ornamental grasses - Ferns - Bamboo - Seasonal Plants - Furniture - Composts - Herbs - Perennials - Bulbs - Water features - And, not forgetting of course, Roses.